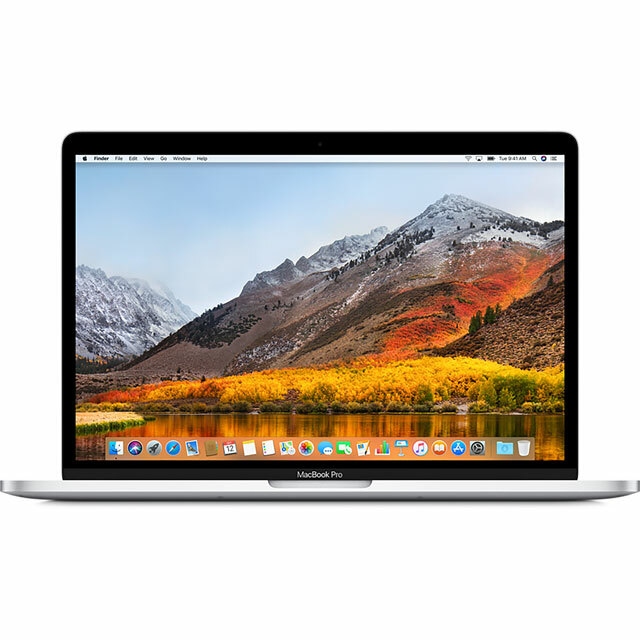 a 13.3 Apple MacBook Pro with 320GB hard drive, or a MacBook Pro with a 1TB hard drive! Save 10% Off Marked Price On Apple Accessories When Bought With This Product. £120 Off Marked Price. Enter Code Mac120 At Checkout. Online Only. 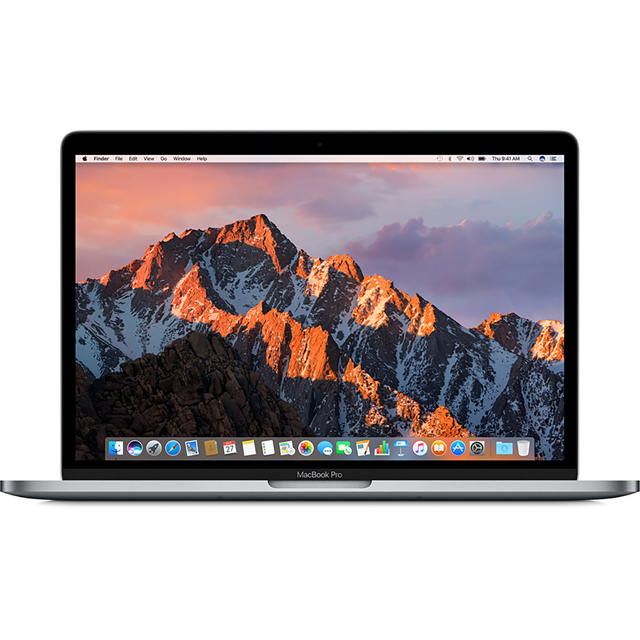 Apple MacBook Pro 2017 13 Inch i5 8GB 128GB Space Grey. 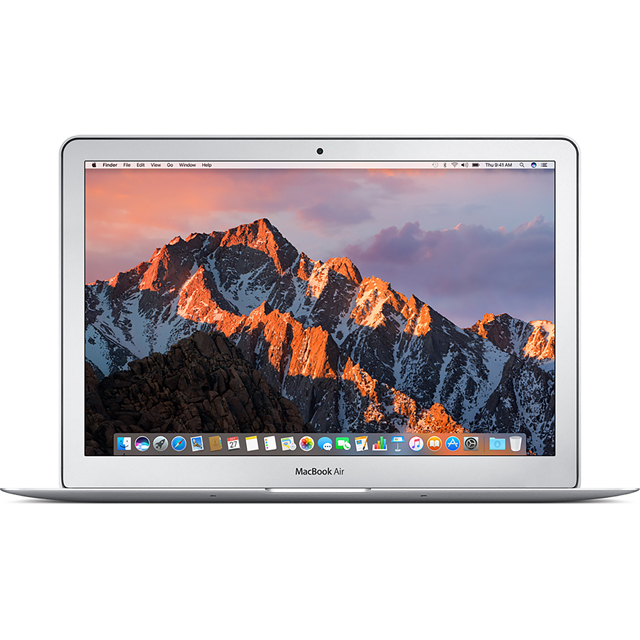 Apple MacBook Pro 2017 13 Inch i5 8GB 128GB Silver.